As a child frequently in the dental chair, Dr. Joo developed an early appreciation for dentistry along with the empathy involved in care. 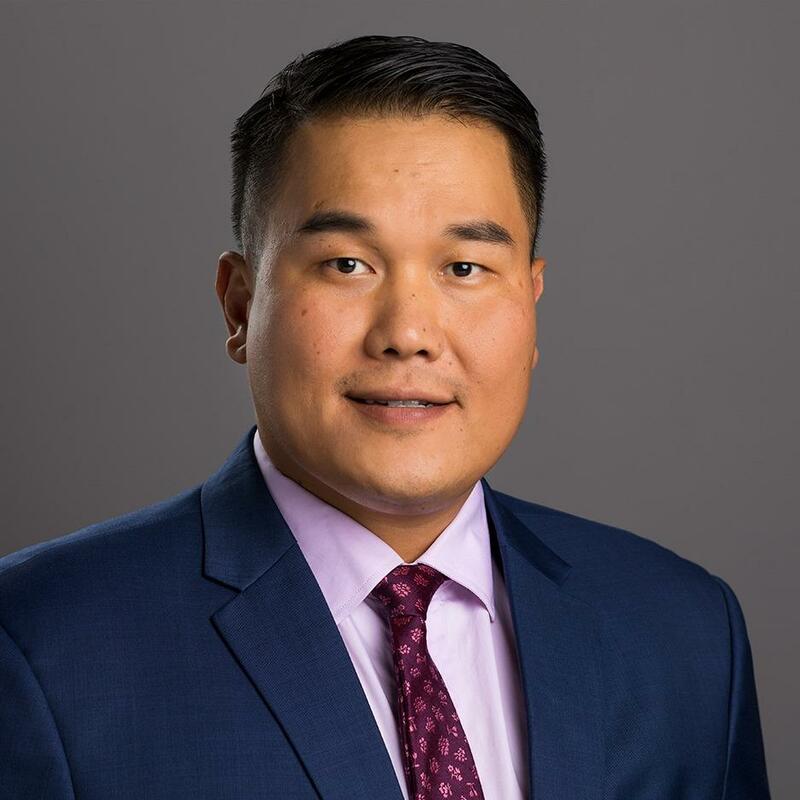 Inspired to pursue his passion and to help others along the way, he applied for and was accepted into his dental school of choice after years of work as a dental assistant in the U.S. Army. It wasn’t long afterward that he found Willamette Dental Group, and was drawn to the practice for its commitment to disease prevention along with its focus on professional development. Dr. Joo is a Seahawks fan who enjoys watching a good game and taking part in outdoor activities with his family on days away.